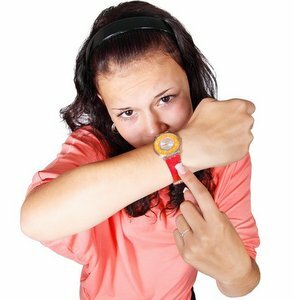 Usage notes: Though the English words "retard" and "retarded" have unfortunately taken on pejorative meanings, in French, retard is a perfectly acceptable noun meaning "delay." Il a un retard en français. He’s behind on his French. On va être en retard ! We’re going to be late! Il est toujours en retard à l’école. He’s always late to school. Tu es arrivé en retard hier. You arrived late yesterday. En retard can describe a person or entity as under-developed or behind. Il est en retard pour son âge. He’s behind for his age. C’est un pays en retard. It’s an under-developed country. 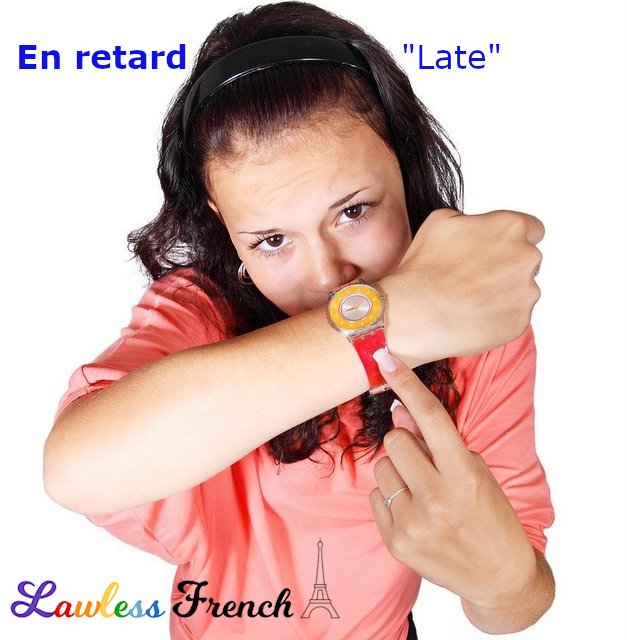 * The adjective "late" is equivalent to tardif in French.